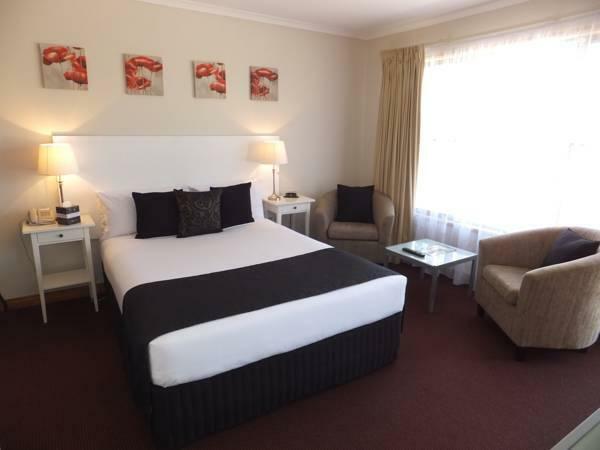 يشكل فندق Clare Valley Motel بموقعه الممتاز في قلب هذه المنطقة الرائعة كنقطة انطلاق ممتازة لاستكشاف المدينة. يمكن من هنا للضيوف الاستمتاع بسهولة الوصول إلى كل ما تقدمه هذه المدينة النابضة بالحياة. كما يمكن الوصول بسهولة إلى عدة معالم سياحية قريبة. 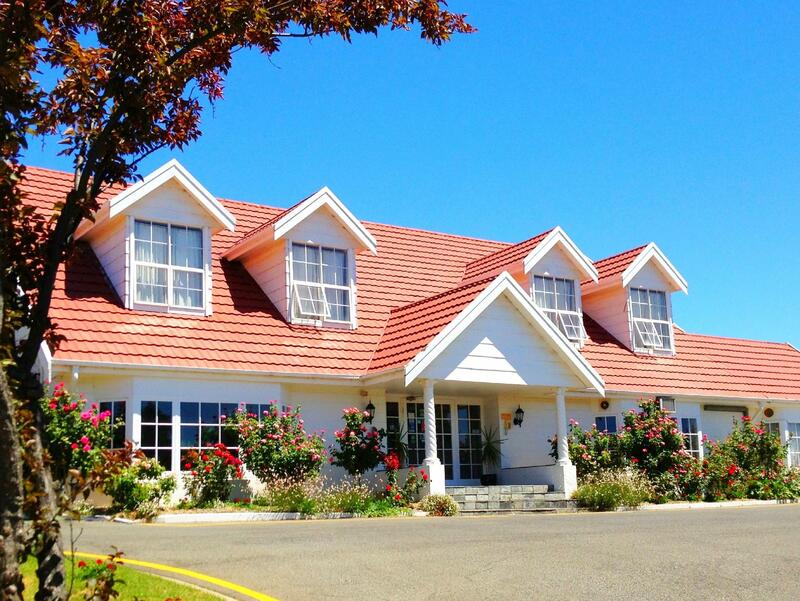 إن حسن الضيافة والخدمات الراقية التي تعرف بها Golden Chain تغني تجربتك في Clare Valley Motel. هذه بعض الخدمات الموجودة في هذا الفندق: واي فاي مجاني في جميع الغرف, خدمة التنظيف يوميًا, مرافق مخصصة لذوي الاحتياجات الخاصة, تخزين الأمتعة, واي فاي في المناطق العامة. 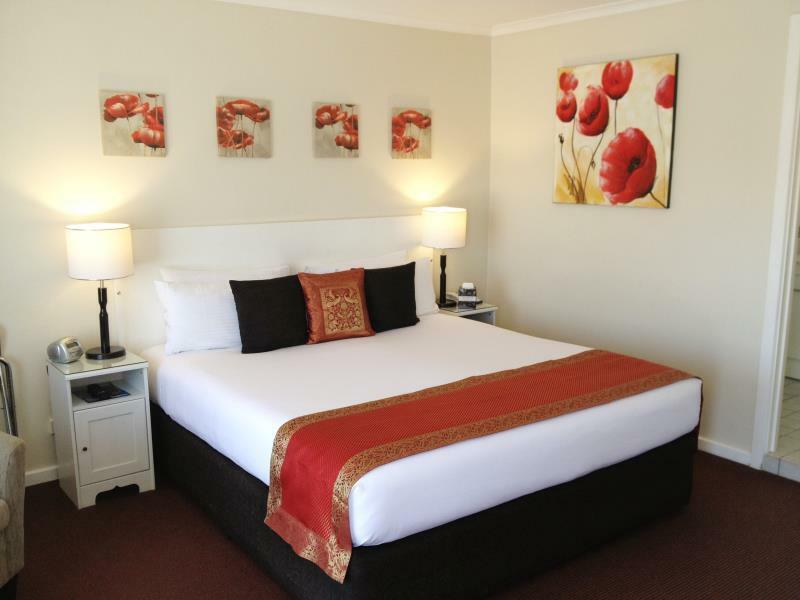 تنعكس أجواء Clare Valley Motel في غرف الضيوف.تلفزيون بشاشة مسطحة, سجاد, بياضات, مرآة, مناشف هي بعض الميزات الموجود في العديد من الغرف. سواء كنت من محبي الرياضة أو كنت تتطلع لتفريغ عناء نهار صعب، ستجد خدمات ذات مستوى عالي بانتظارك كمثل مسار جولف - ضمن 3 كم, حمام سباحة خارجي, بلياردو, حديقة. 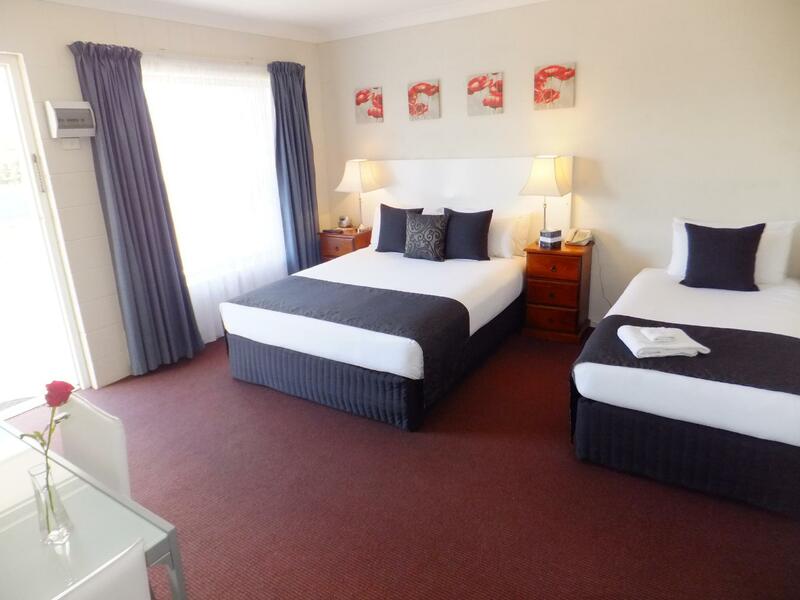 يحظى فندق Clare Valley Motel بموقع ممتاز وخدمات يصعب منافستها. Motel need some repair works. It’s quite run down. The motel is above the main road but there was no traffic noise. Outdoor seating provided a place to enjoy the view and a drink or meal. Room was comfortable with tea and coffee as well as a microwave, fridge and toaster, which was handy for easy breakfasts. Daily room service was excellent replenishing towels and tea/coffee. Milk was readily available at reception. 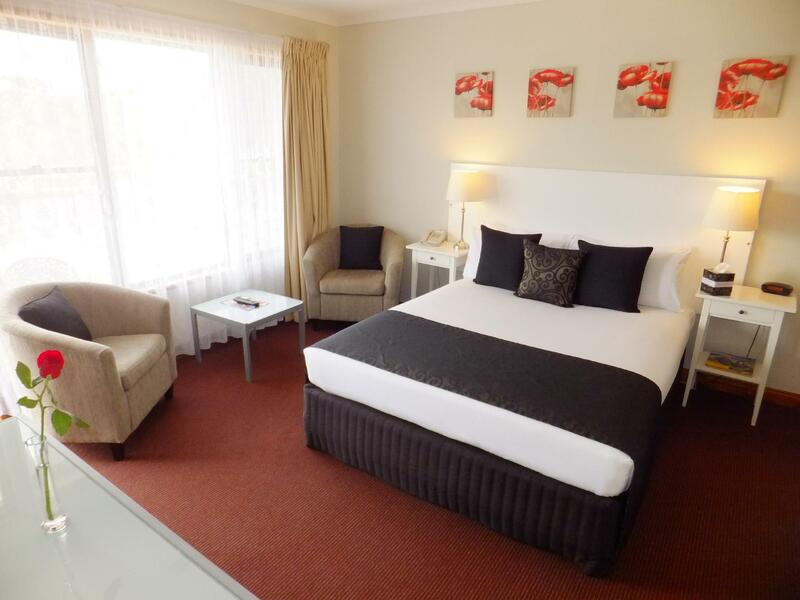 We had everything we needed for a comfortable long weekend stay in Clare. Sitting on top of the hill you have a lovely setting for the rooms. My room was clean and the bed comfy. The aircon worked but maybe they could look to upgrade it. The bathroom clean and all bathroom products supplied. I didn’t eat there but the menu look very interesting and yummy. Very impressed with condition and cleanliness of rooms. Enjoyed our stay. Staff were friendly, helpful and professional. Would recommend highly. gardens, room, friendly helpful personnel, whippet, great service, dining room environs etc. 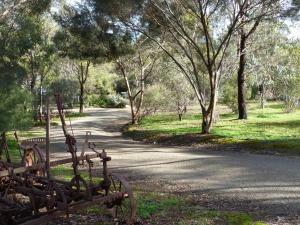 We had a lovely few days in the Valley - beautiful location, friendly staff and quiet environs. Felt renewed afterwards. Many thanks. Central to all the Winey and historic towns. Very comfortable room. Clean rooms but the design is a bit outdated. Location is close to town which is a plus. On top of a hill. lovely views. the hosts were nice and provided us with a lot of tourist information. The restaurant on site was also very nice.